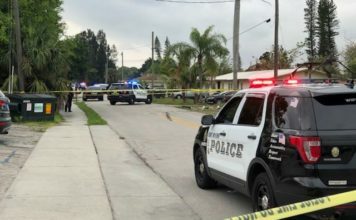 A 32-year-old man was shot and killed early Sunday morning off Marsh Avenue, the Fort Myers Police Department said Monday. Police responded around 2:30 a.m. to the 300 block of Louise Avenue in reference to an aggravated assault report, and found a man —later identified as Daryl D. Scott— suffering from a gunshot wound. 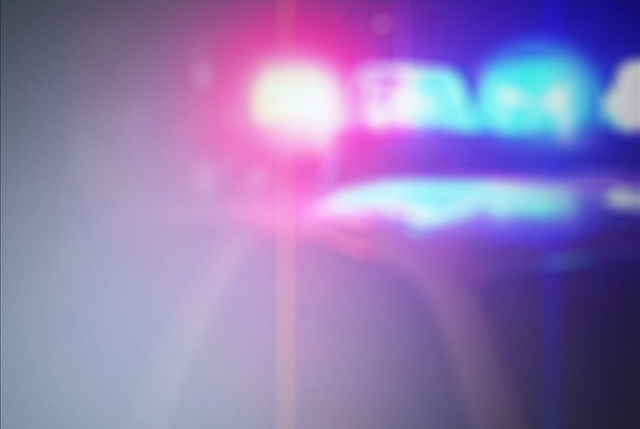 He was pronounced dead at Lee Memorial Hospital, police said. The isolated incident poses no threat to the community, according to police. 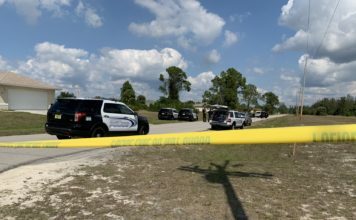 Anyone with information should contact police at 239-321-7700, submit an anonymous tip online through tip411 or include “FMPD” in a text to 847411. Tips can also be submitted to Southwest Florida Crime Stoppers by calling 1-800-780-TIPS (8477), online or via the P3Tips mobile app. Callers will remain anonymous and are eligible for a cash reward.